Philosophy/Mission: The goal at Panda Paws Rescue is to help end the homelessness, abuse and neglect of all animals, to be a voice for those who cannot speak for themselves, and to stand up and make a change. Panda Paws is also committed to caring for sick, injured, and dying companion animals, then nurturing and finding loving forever homes for them. Panda Paws’ mission also includes educating children about proper animal care and how to get involved. Claim to Fame: A family-run, in-home rescue specializing in major medical, special needs & hospice animals. Panda Paws has become nationally recognized for their rescue of two-legged Boxer pup Duncan Lou Who, among many others. Community Involvement: The London Scholarship Fund has donated over $20,000 to other animals in need through a pay-it-forward program. 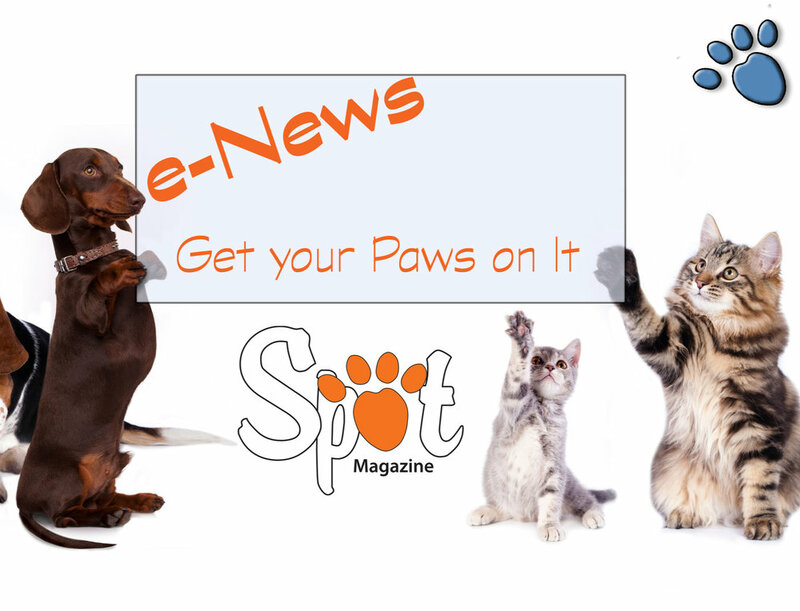 Panda Paws has also funded the spaying and neutering of over 200 owned animals per year for pet parents who could not afford it, as well as assisting those in need by acquiring wheelchairs and carts for their physically differently-abled pets. 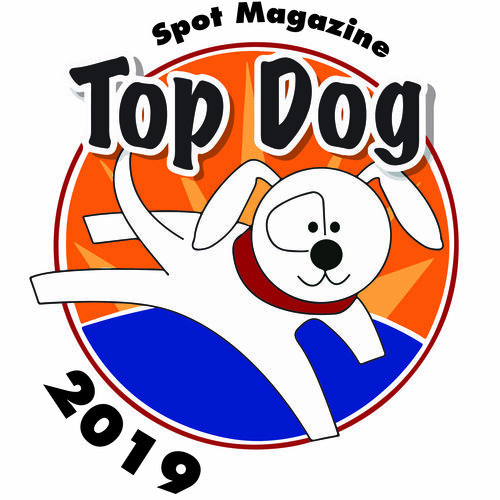 Posted in 2015 Top Dog Winner and tagged with Rescue Rockstar.